The franchise model appeals to people seeking financial security and schedule flexibility, which is a combination that is rarely found in corporate America. Both can be had via franchise ownership because it enables you to take control of your career by allowing you to own a business, with many added benefits someone starting a business from scratch would not enjoy. Benefits of franchise ownership include the franchisor providing you with a proven successful business model to follow as well as extensive support in multiple areas such as training, marketing, and technology. In addition, you’ll be able to tap into fellow franchisees’ expertise. 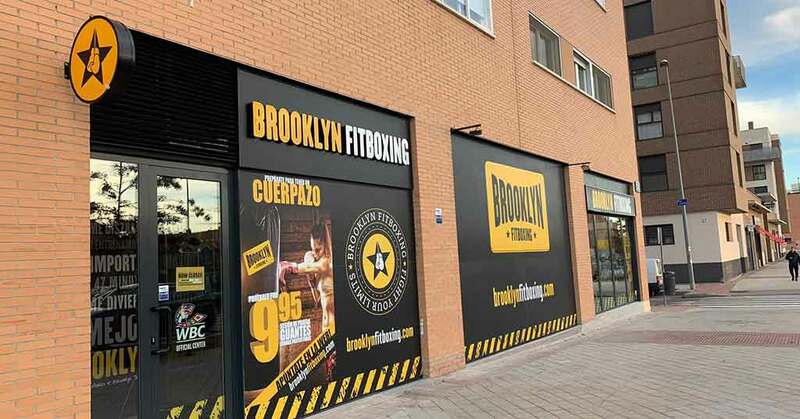 To learn more about the benefits of franchising read 10 Ways Investing in a Fitness Franchise Strengthens Entrepreneurs’ Chances of Success. There is a franchise for almost every interest. One of the hottest franchise sectors, however, is fitness. 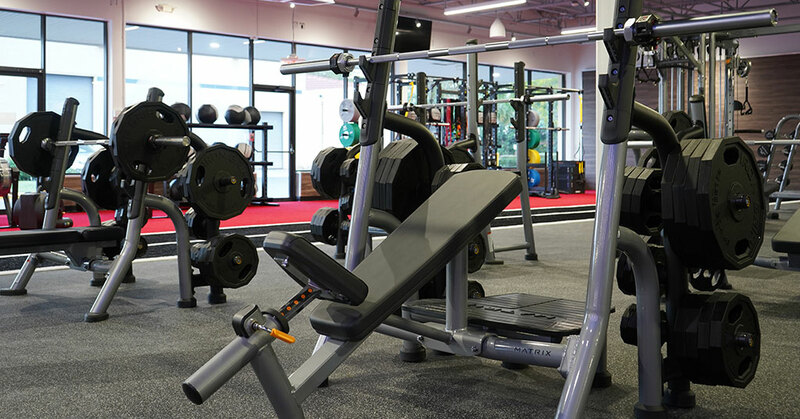 Nearly one out of five Americans belong to a health club and health club membership has grown by 26.3%, while the total number of club-goers has increased by 26.5%, according to The International Health, Racquet & Sportsclub Association. Federally funded campaigns aimed at fighting obesity, an increasing number of health-conscious individuals incorporating fitness into their daily regimen, and the growing number of adults aged 20 to 64, the largest gym-going demographic, are all factors driving the fitness franchise marketplace, according to an IBISWorld market research report on gym, health and fitness clubs. What is Work-Life Balance Like for Fitness Franchisees? “You’ll never work as hard as you will when you work for yourself, but you take pride in it because it is yours,” says Steve Stabile, who purchased development rights to open Blink Fitness franchise locations in Massachusetts’ Essex and Middlesex Counties. “My wife and I can work our schedule to accommodate family activities and take vacation when we want,” says Todd Martin who with his wife, Debi, owns 11 Club Pilates franchise territories in the Dallas/Fort Worth, TX area. They currently have four locations open and will be opening more. How Long Does It Take To Reap Financial Benefits in Fitness Franchising? “We were profitable within the first two months,” says Martin of Club Pilates. “I haven’t had a paycheck for a year, but my heart is warmth filled. My profit has been going directly back into the business,” says Sklar-Mulcahy of CycleBar, who opened her franchise in March 2017 and at the time she was interviewed for this piece (February 2018) said she expected to be able to pull a paycheck in a few months. Her experience is common for new franchisees, which is why it is wise to have over a year’s worth of living expenses available prior to investing in a franchise. “It took me a year and a half to be profitable,” says Jasenski of Retro Fitness. “I was able to draw a paycheck after six months,” says Christie of Fitness Together. “It took me 18 months to be profitable,” says Sticht of Anytime Fitness. 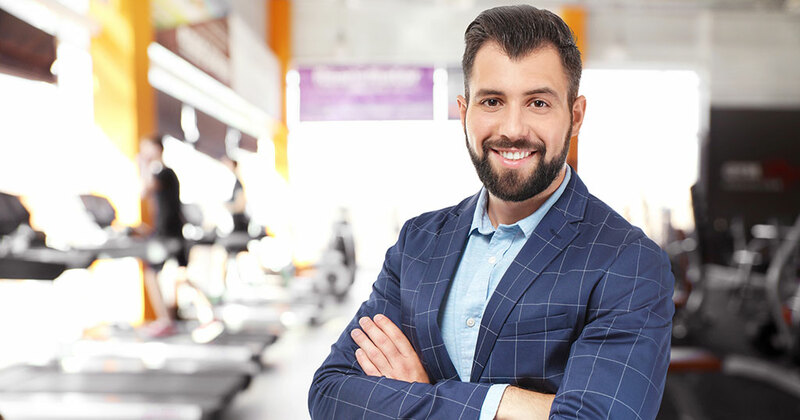 Work-life balance and profitability as a fitness franchisee will not occur overnight even if you did extensive due diligence and picked the ideal franchise. Every fitness franchise model will necessitate your investing time and money to establish your business. Your success will also depend on many factors including your business skills, the location of your franchise and the demand for the fitness model you chose. Your flexibility will be influenced by several factors, in particular the business model you select and if you choose to bring on staff to ease your work load. You’ll probably have to build a team of employees you can rely on before you can start removing yourself from doing the day-to-day operations. 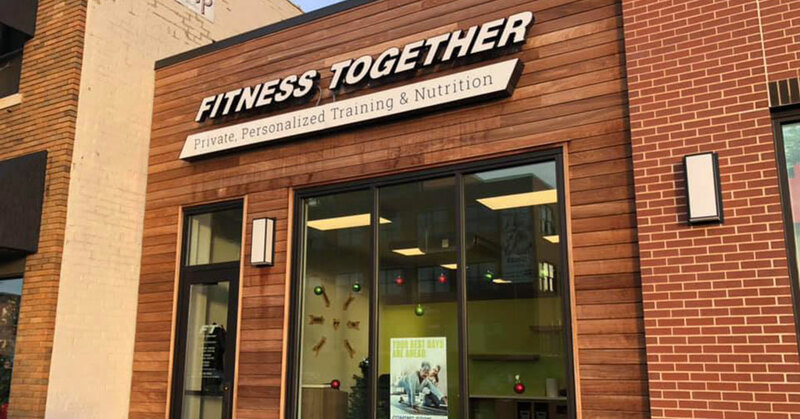 Although achieving your work-life and financial objectives via fitness franchise ownership will take time, it is achievable as the experiences of the fitness franchisees highlighted in this piece shows.